High Hemp Organic Wraps is the first ever Hemp Herbal Wrap, made from sustainable grown European hemp. Imported from Amsterdam (the Netherlands), this is the best alternative to all the harsh toxic ingredients used in traditional wraps today. 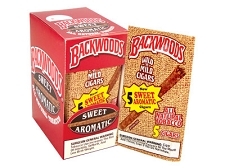 You have the smooth taste of traditional hemp rolling paper, but the even slow burn of a traditional tobacco wrap. We offer our clients the best of both worlds with our patent pending formula. 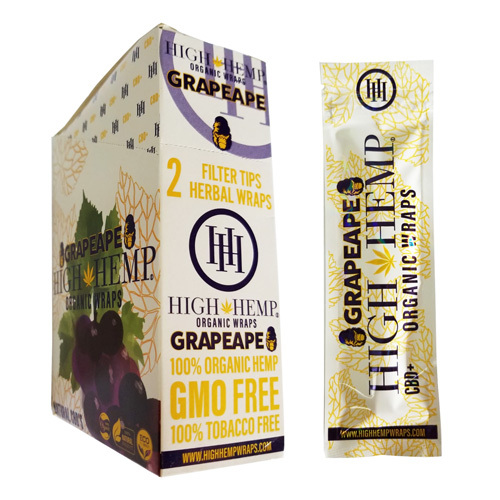 High Hemp Organic Wraps is certified organic, tobacco free, GMO-free, and gluten free. These measures give our paper some of the highest purity ratings in the market today!